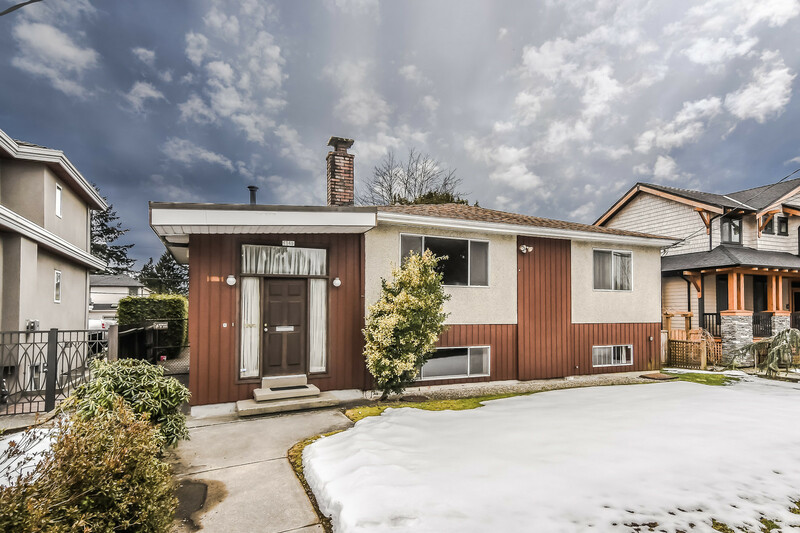 We have listed a new property at 11 11442 BEST ST in Maple Ridge. 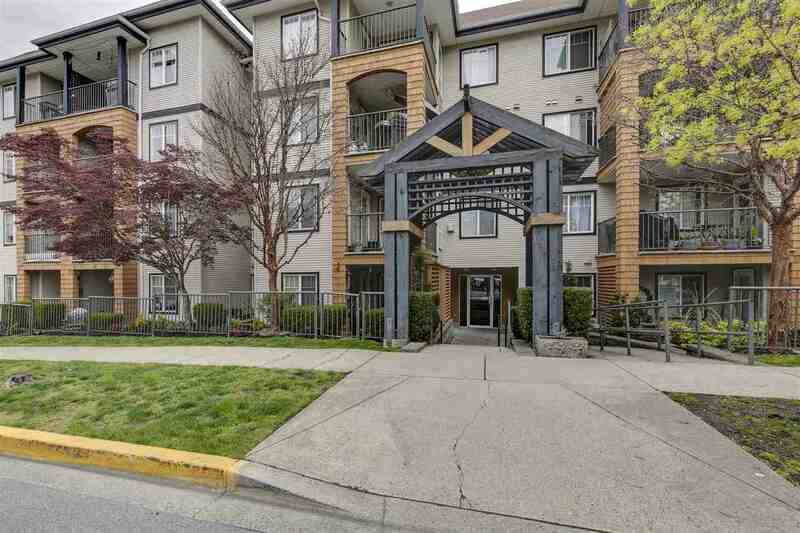 This is definitely one of Maple Ridge's Premier Properties. This custom-built executive home was built by the Renowned Falcon Homes and is set in the prime West Maple Ridge adult gated complex of River Road Estates on the banks of the Fraser River. This definitely isn't a home that you just "walk through". This is a home that you "experience"! Take your time as you appreciate the attention to detail, quality finishing, countless features (both inside and out), elegant open plan and rare Greenbelt setting that this home enjoys. The Design & Features of this Executive home are beautifully complimented by the presentation of the surrounding homes. A fully finished basement, two master suites, chef's kitchen, radiant hot water heat, air-conditioning, designer window treatments and even a laser guided parking system are just the beginning. See for yourself!